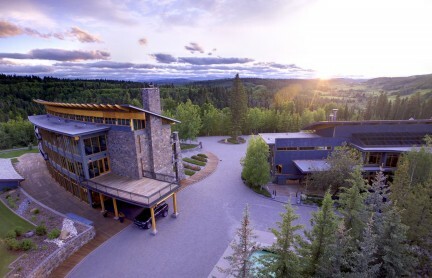 Bacchus, the hotel’s award-winning restaurant, offers a romantic and elegant setting. 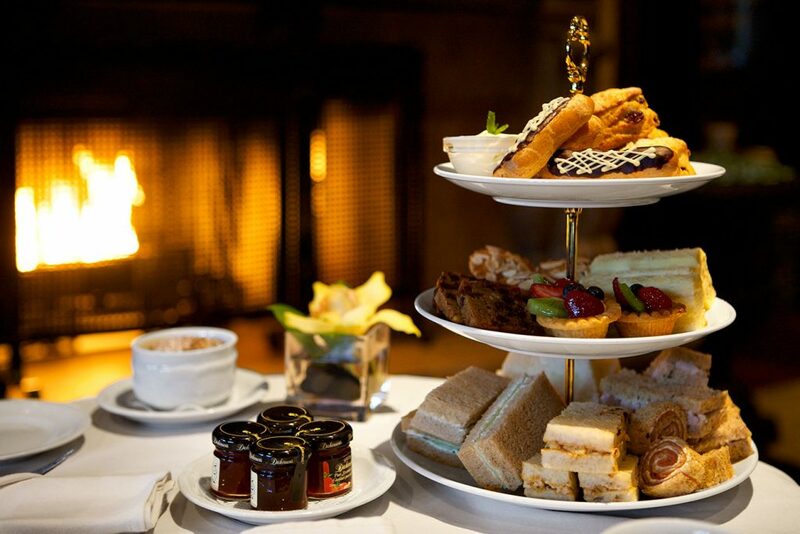 High Tea, served at Bacchus, is sure to impress. 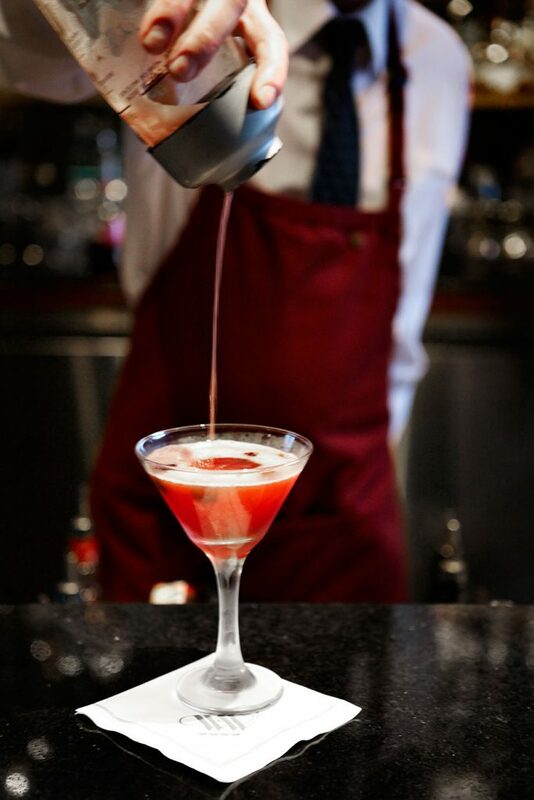 The beautiful Bacchus piano lounge and bar immediately set the tone for a romantic evening; a Red Satin Slip cocktail is a befitting start. 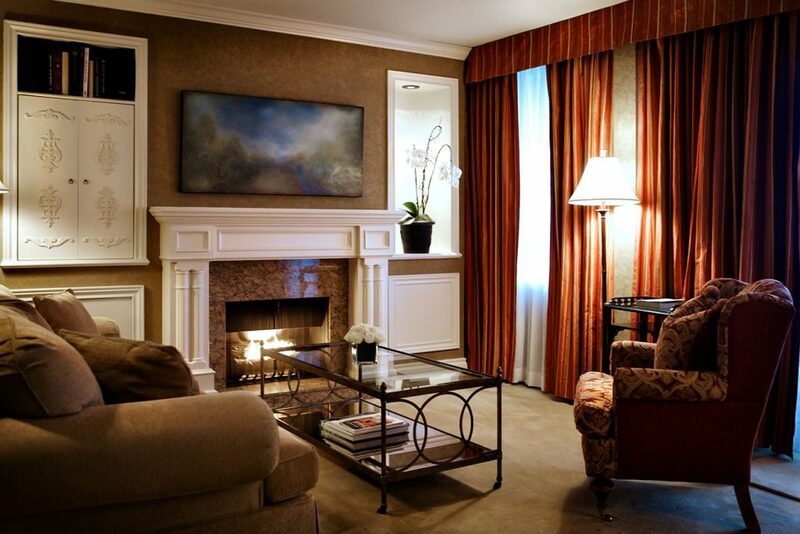 The Penthouse Suites are individually decorated with antiques and original works of art, marble baths, and gas fireplaces. 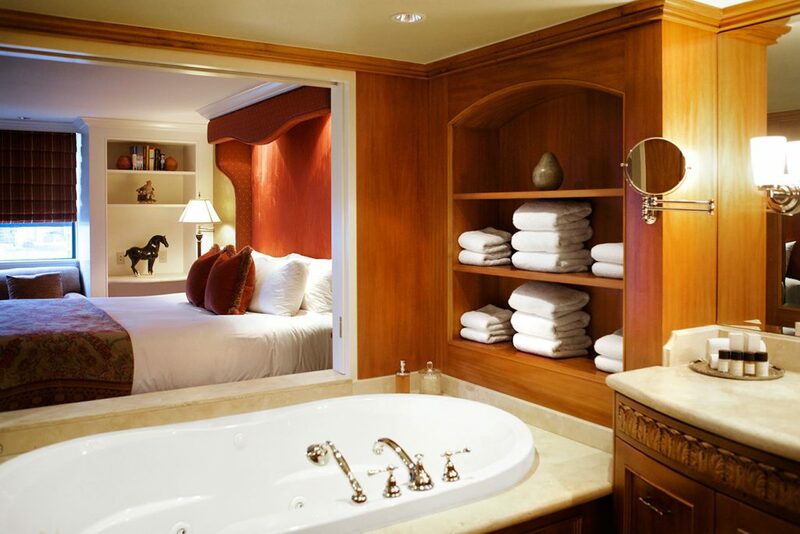 Large limestone bathrooms feature heated floors, walk-in showers, and double Jacuzzi tubs that overlook the bedroom. 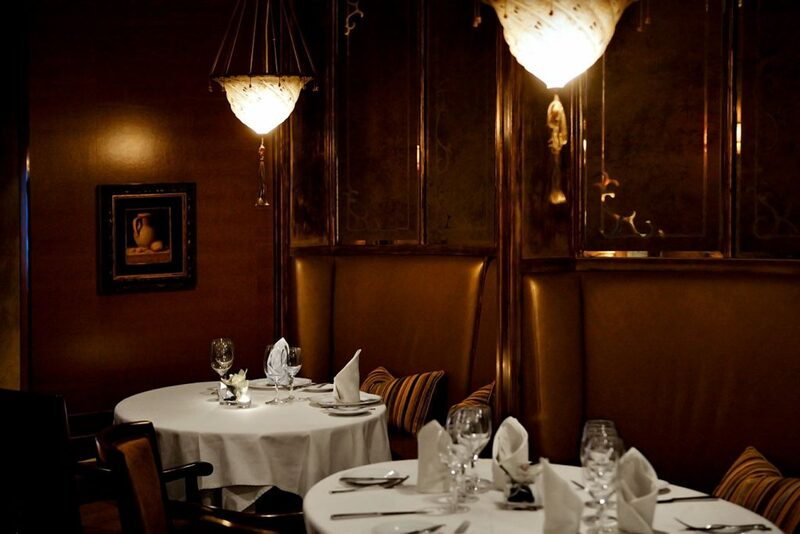 Most-often requested: a quiet table for two in the romantic Bacchus dining room. 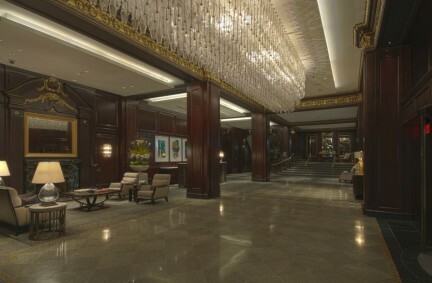 The hotel lobby sets the stage for a romantic sojourn. The Wedgewood Hotel, Vancouver’s only Relais & Chateaux property, exemplifies the association’s philosophy of courtesy, charm, and character. 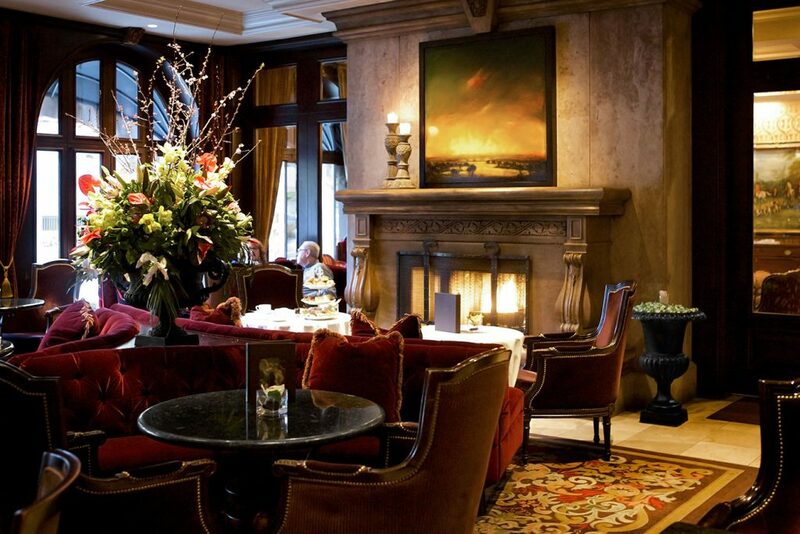 Known for its elegant Bacchus Restaurant and Piano Lounge and acclaimed spa, the Wedgewood Hotel, Vancouver’s only Relais & Châteaux property, is one of the city’s most romantic retreats. 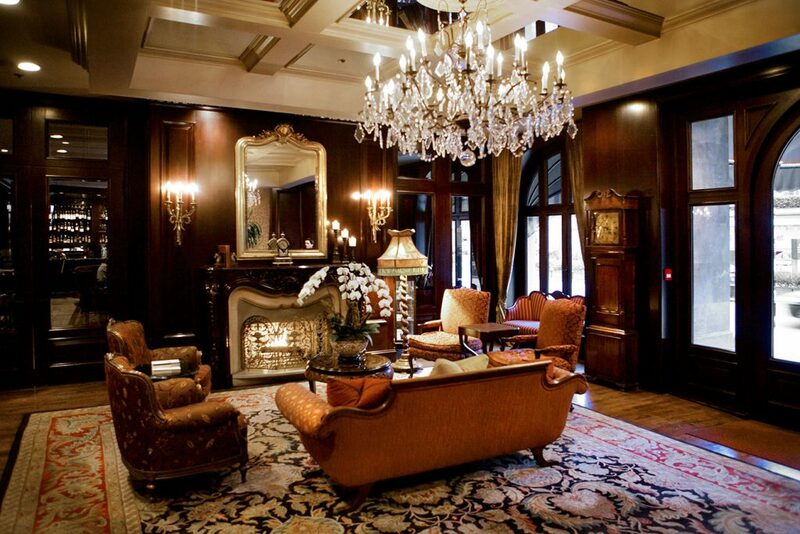 Privately owned and operated, the Wedgewood combines the luxury expected of a grand hotel with timeless grace, European charm, and old-world elegance. 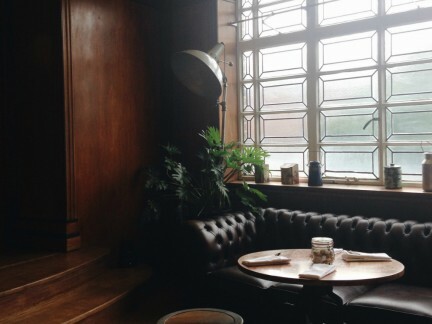 The decor is impressive yet understated throughout. Antique furnishings, authentic tapestries, and traditional dark wood panelling, coupled with spacious marble baths, deep soaker tubs for two, and cozy fireplaces make this four-diamond boutique property an ideal romantic sojourn.